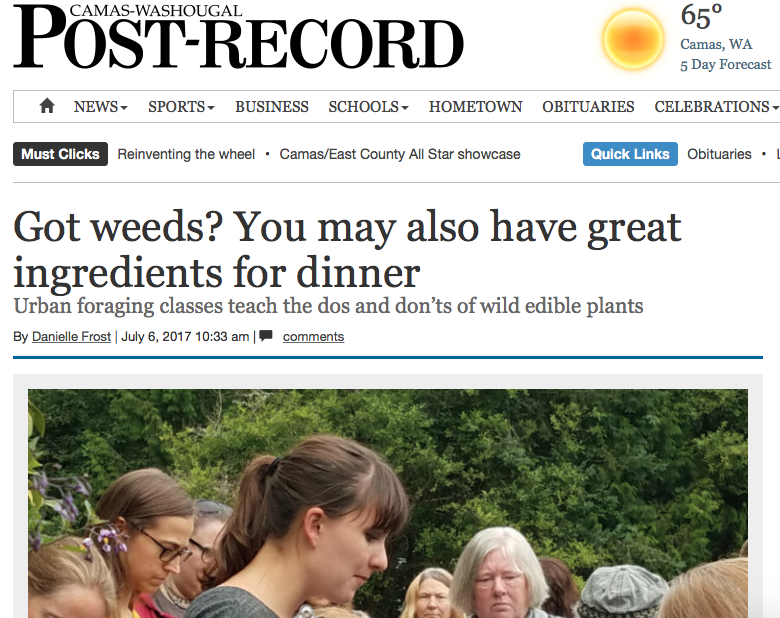 Article from the Camas-Washougal Post-Record on July 6, 2017 about my Intro to Urban Foraging Class, taught at Columbia Springs in Vancouver, WA. 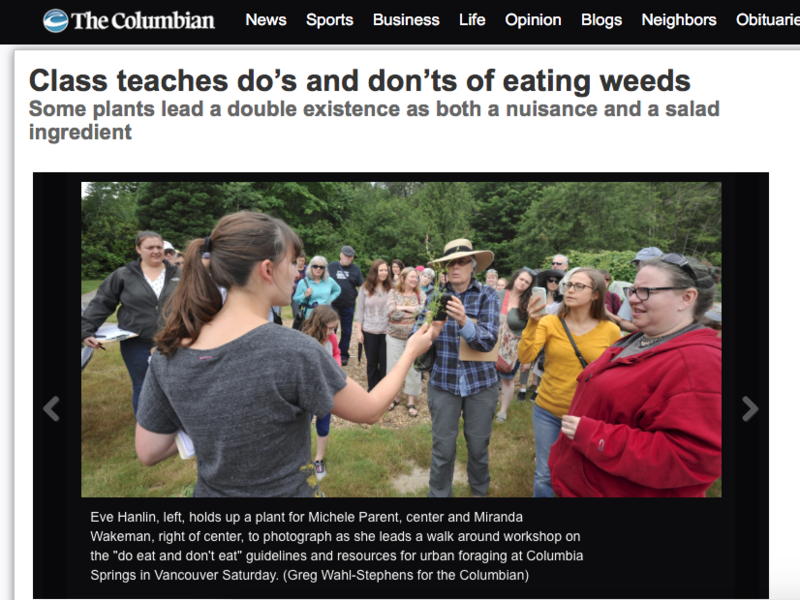 Article from The Columbian on July 2, 2017 about my Intro to Urban Foraging class, taught at Columbia Springs in Vancouver, WA. 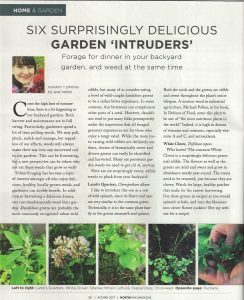 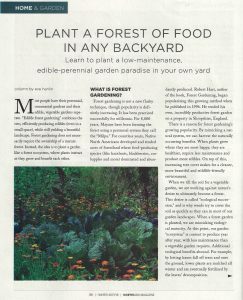 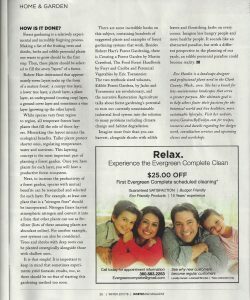 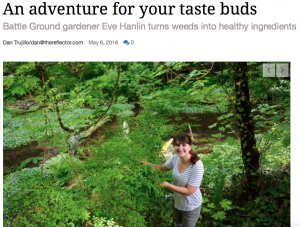 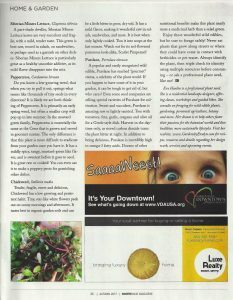 Article from The Reflector on May 8, 2018 about foraging for wild edible plants.